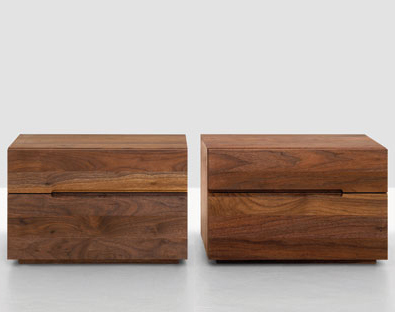 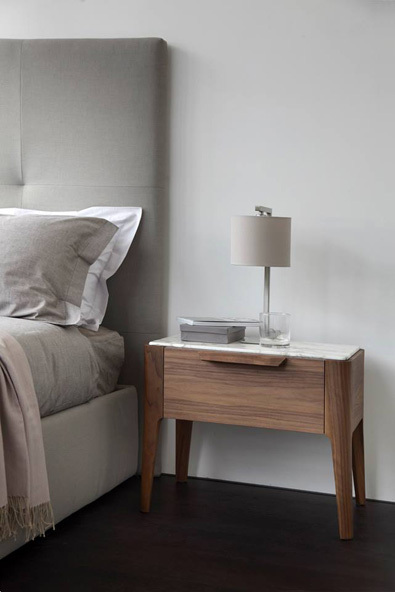 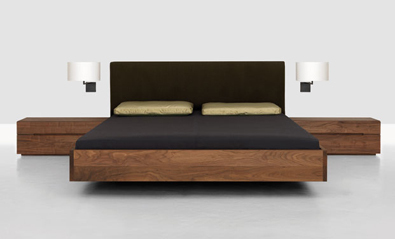 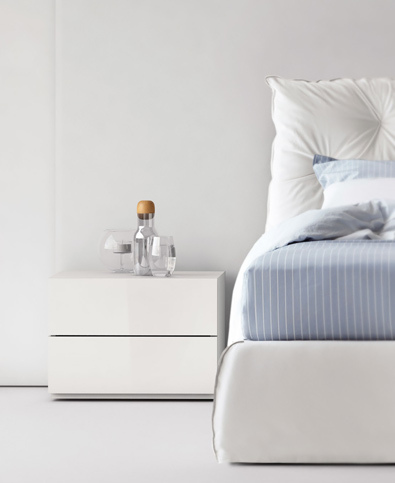 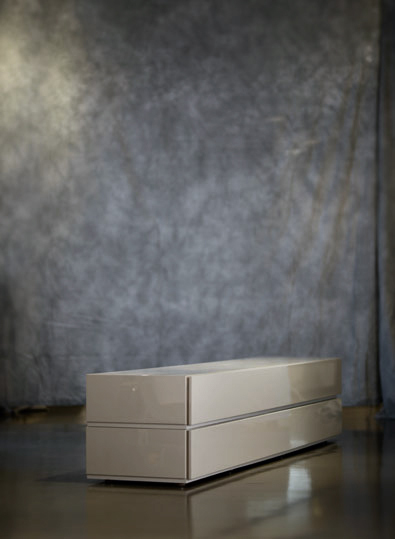 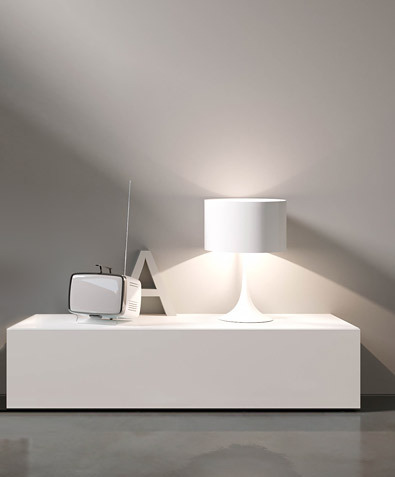 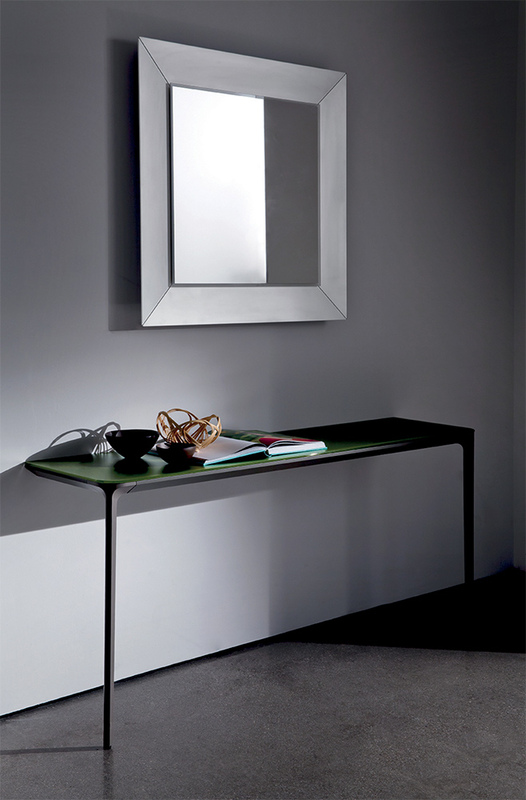 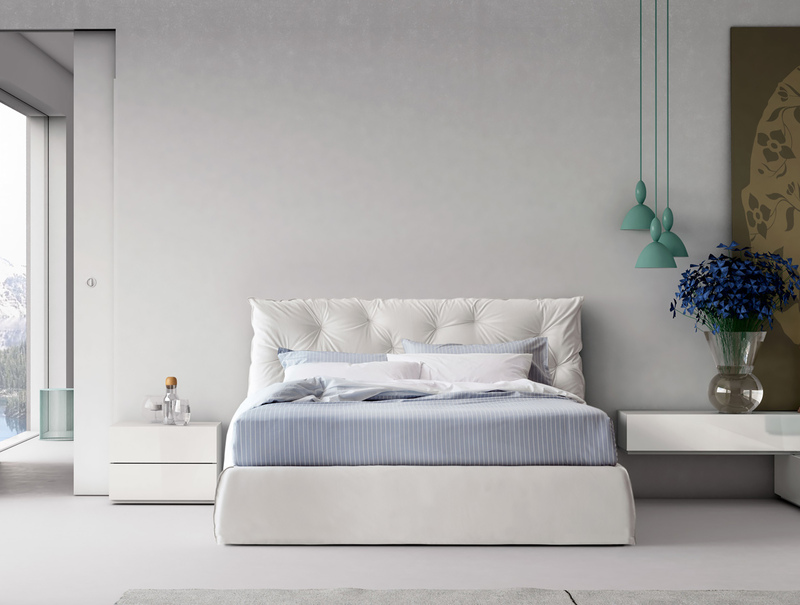 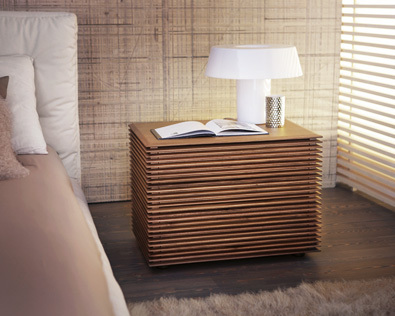 Two drawer nightstand available in wood, matte lacquer, or glossy lacquer in the colors of the collection. 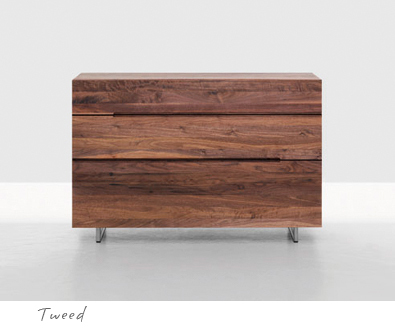 Dressers and nightstands with groove handle. 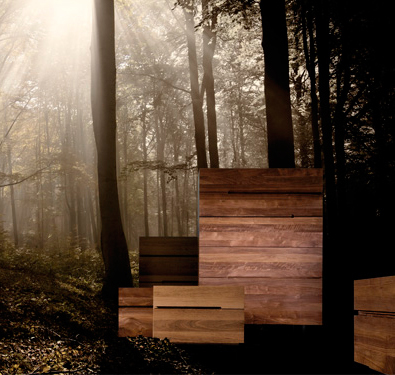 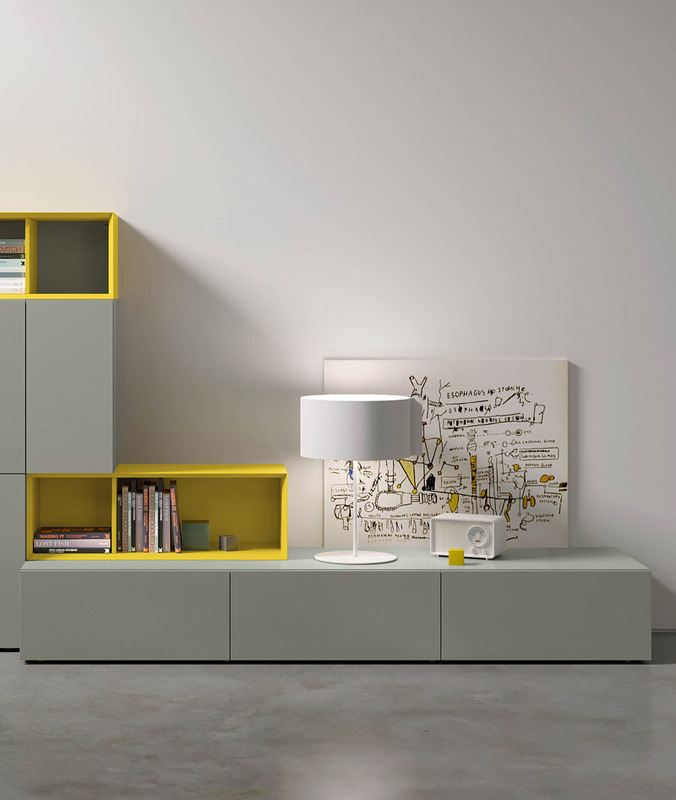 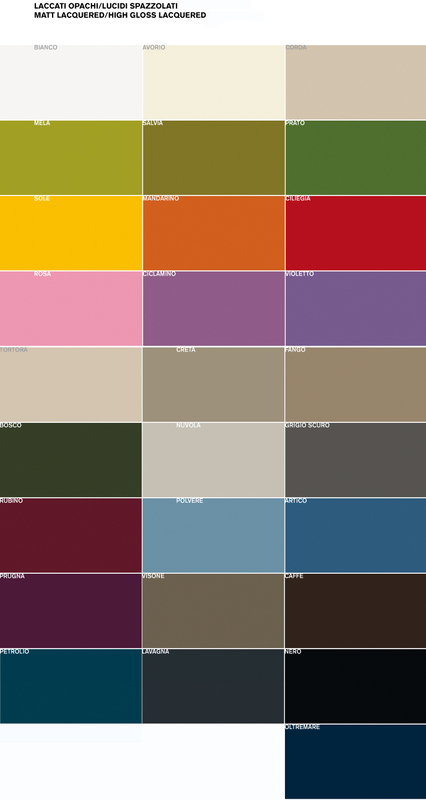 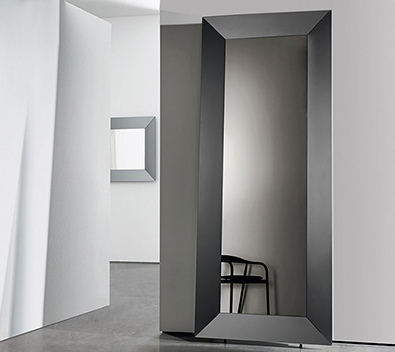 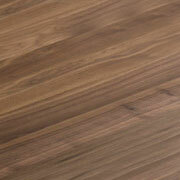 Available in wood, matte lacquer, and glossy lacquer, in the finishes and colors of the collection. 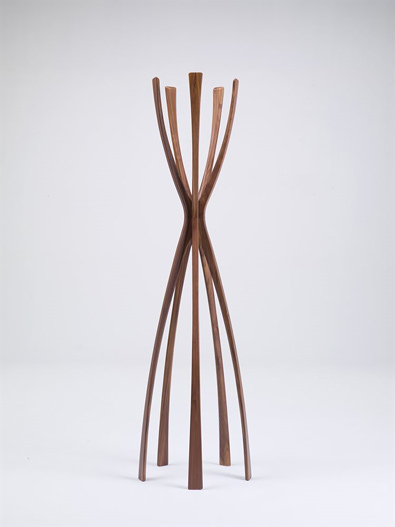 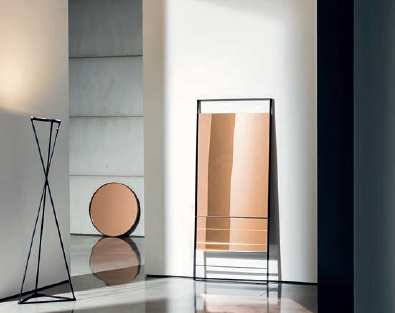 Clothes stand in solid wood, in natural Walnut, Wengé stained Walnut, and matte lacquered closed pore finish. 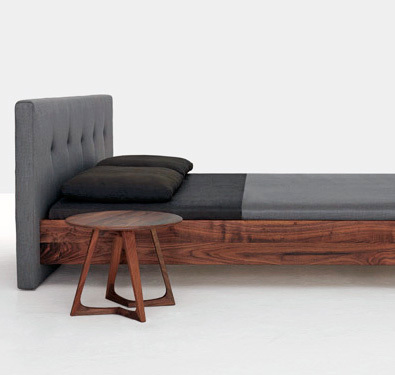 Design: Archem. 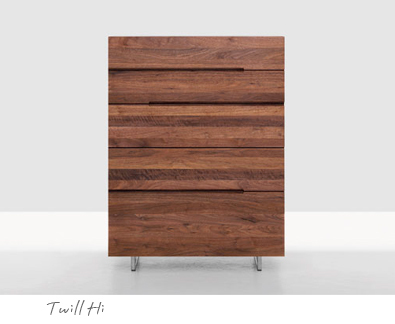 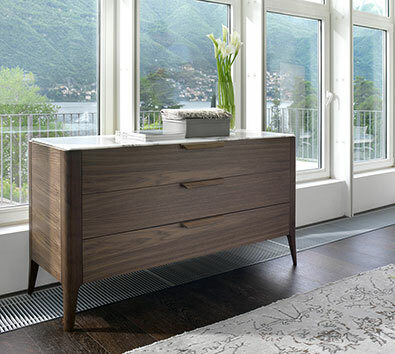 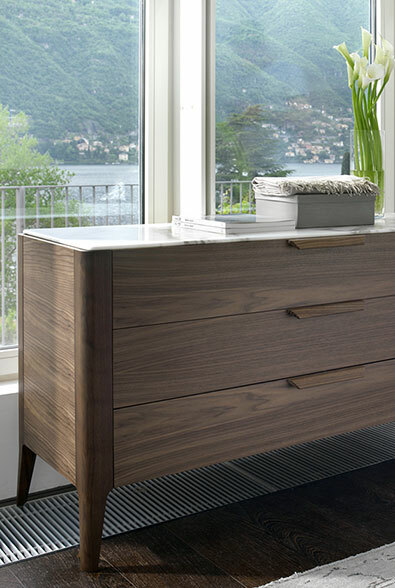 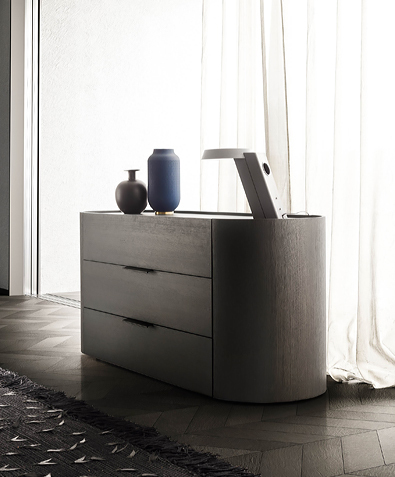 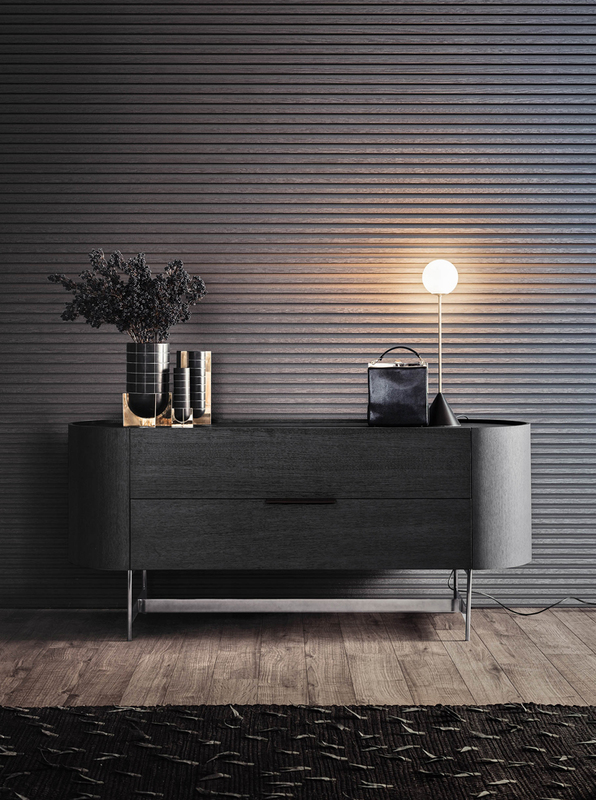 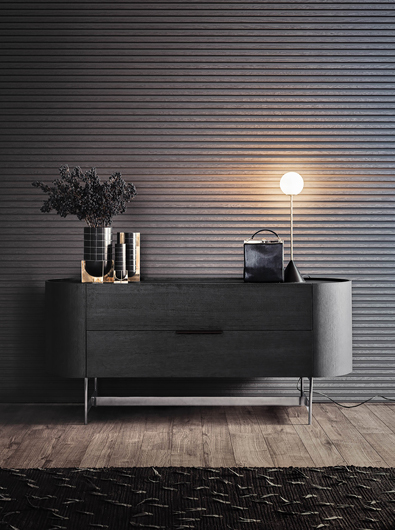 Chest of drawers in solid Walnut, available in natural Walnut, moka stained Walnut, wengé stained Walnut, matte lacquered closed pore in black or white, or shiny lacquer in black or white. 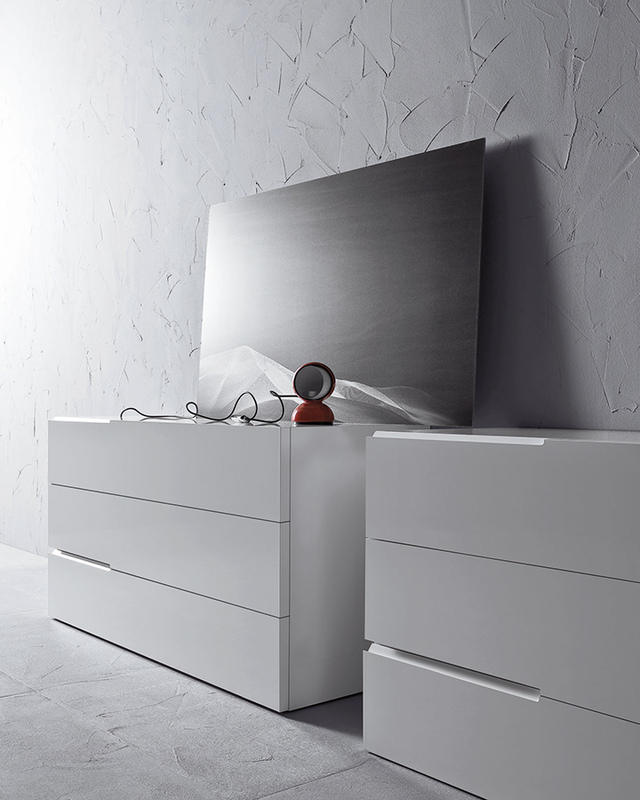 Design: Opera Design. 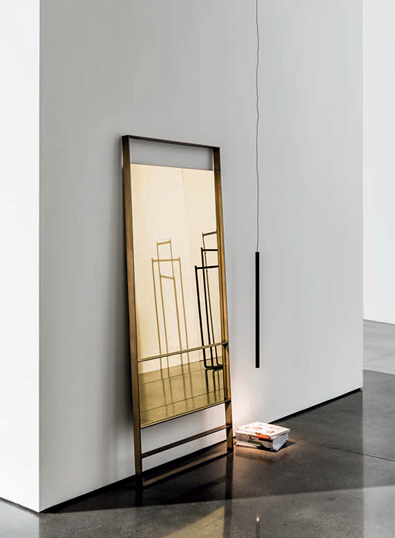 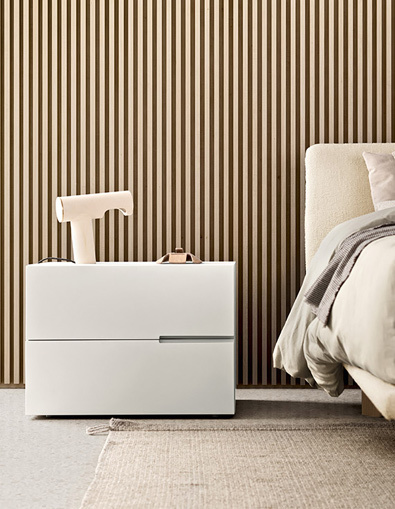 Small chest of drawers entirely in mirror finish in natural or smoked, or leaf finish in gold or silver. 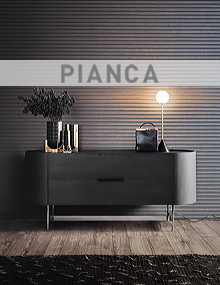 Design: T. Colzani. 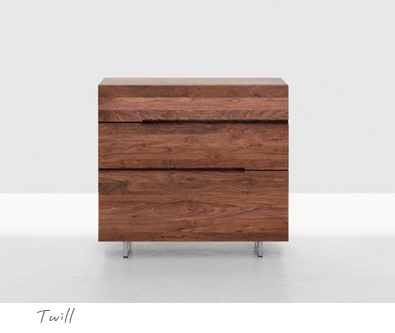 Chest of drawers with frame in solid canaletta walnut with four drawers. 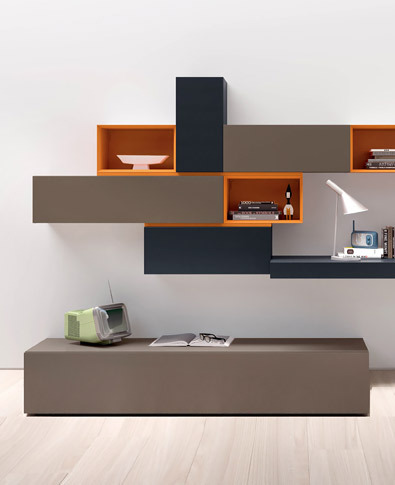 Design: T. Colzani. 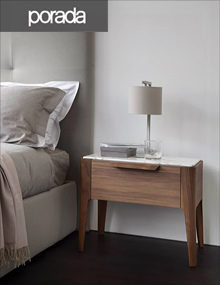 Night table in solid Canaletta Walnut with 2 drawers. 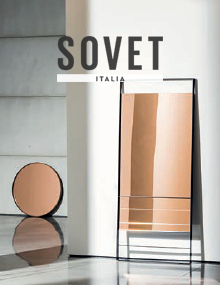 Design: C. Ballabio. 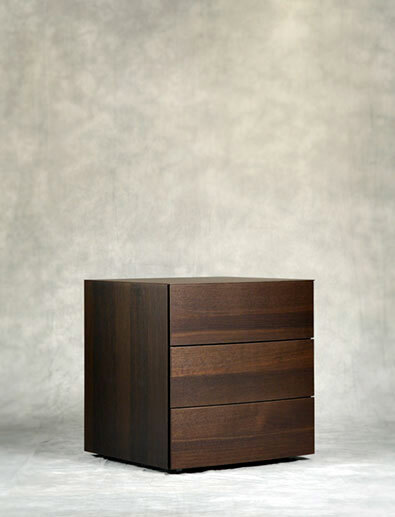 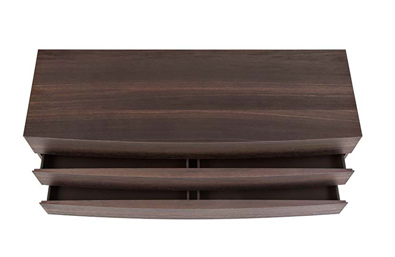 Chest of drawers in Canaletta Walnut, moka stained Walnut, wengé stained Walnut, or matte lacquered closed pore. 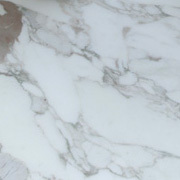 Finished with tops in wood or marble in Calacatta Gold, Emperador Dark, or Sahara Noir. 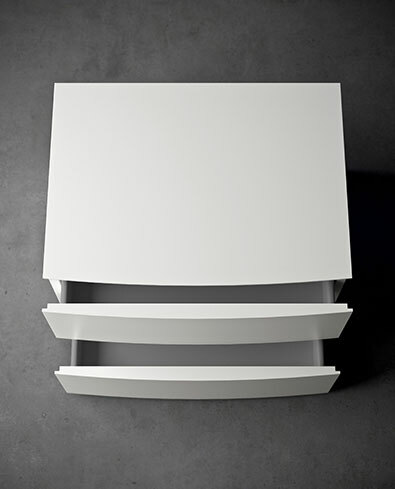 Design: Formstelle. 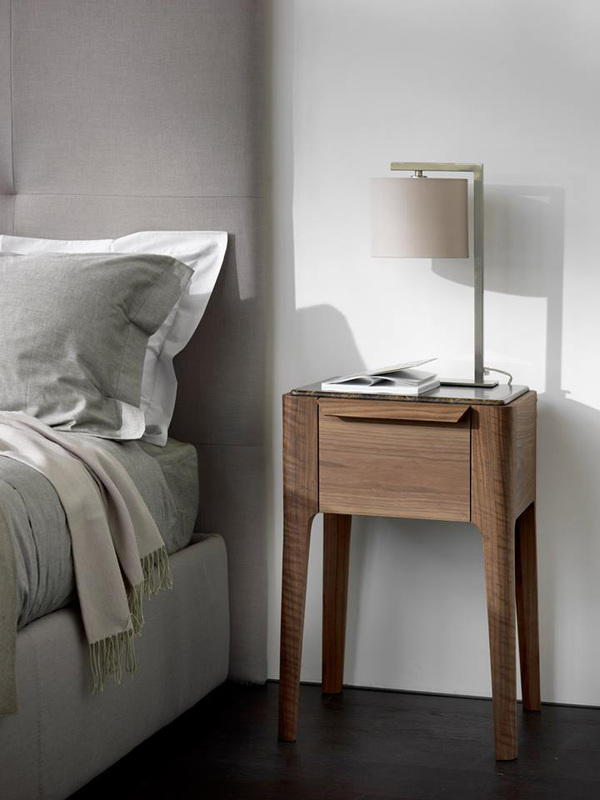 Solid wood nightstand in Ash, Oak, color stained Oak, American Cherry, American Walnut, European Walnut, finished with natural oils, and available in right and left side versions. 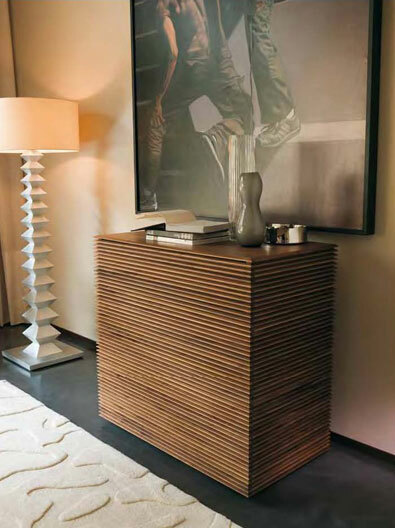 Plinth in wood, h 20 mm. 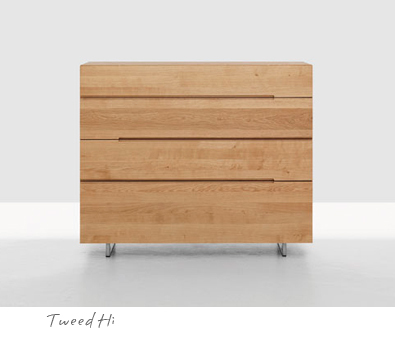 Drawer with partly extendable runners, interior in solid hornbeam. 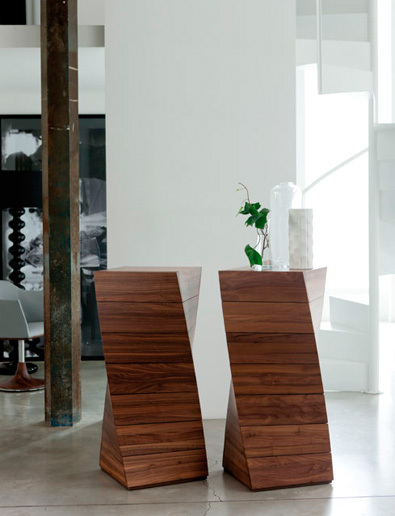 Design: Formstelle. 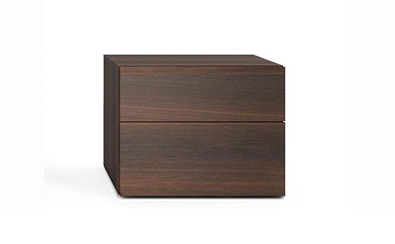 Solid wood storage cabinets in solid wood in Ash, Oak, American Cherry, American Walnut, European walnut, finished with natural oils. 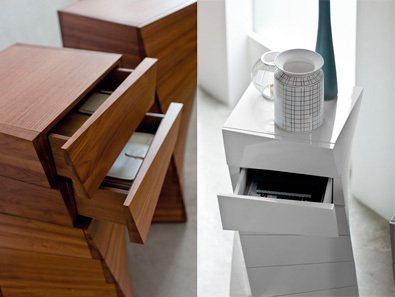 Plinth in wood or stainless steel, height 9 cm, drawers with fully extendable runners, interior in solid hornbeam. 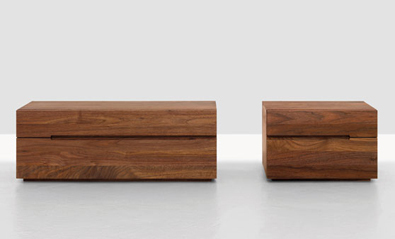 Design: Formstelle. 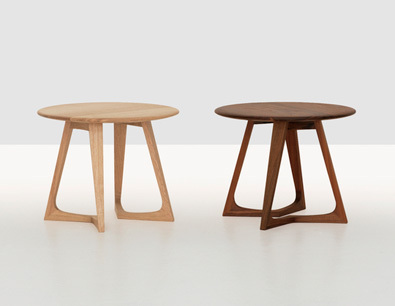 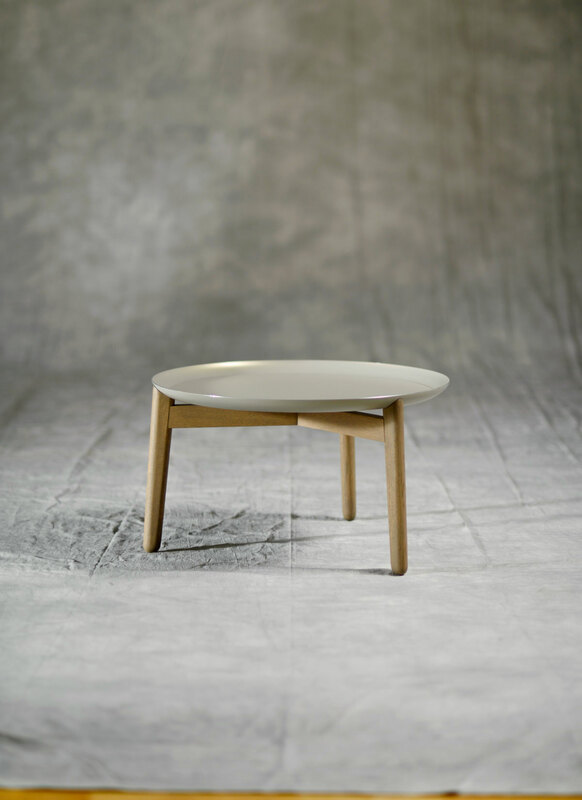 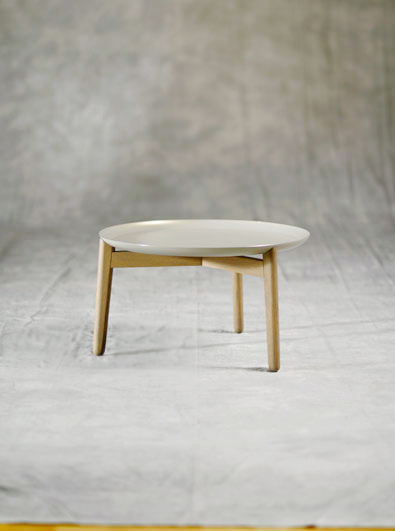 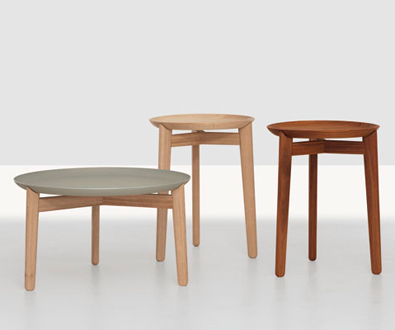 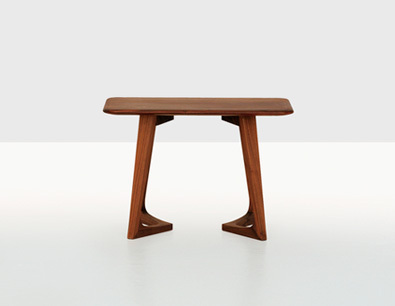 Rectangular and round night tables entirely in solid wood, available in Oak, color stained Oak, American Cherry, American Walnut, and European Walnut.